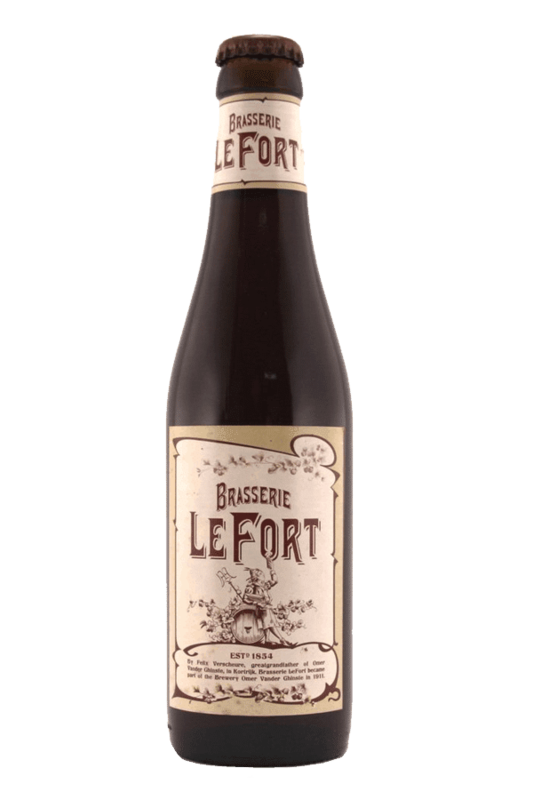 Beer Description: Brasserie Le Fort is a complex, dark beer with a sweet and fruity touch. 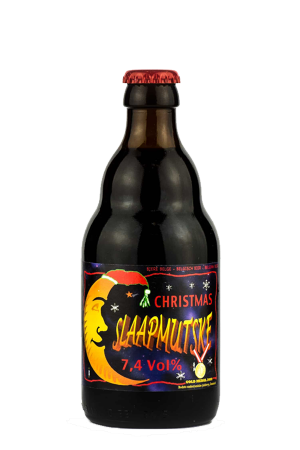 The pale and roasted dark barley malts give the beer a perfect balance. 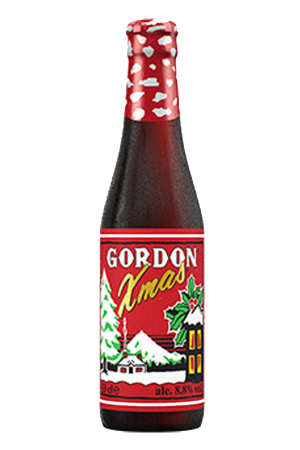 The beer has aromas and background flavours of chocolate and caramel and the top fermentation gives a slight fruitiness. This results in a dark beer with a completely unique taste. The taste of this beer is steeped in tradition, and refers to its long history. When Felix Verscheure started his brewery „Brasserie Le Fort?, back in 1854, Belgian pils (or Pilsener, i.e. a pale, straw-coloured lager beer) was still unheard of. That period was characterized by beers with a high alcohol content. Brasserie Le Fort was no exception. 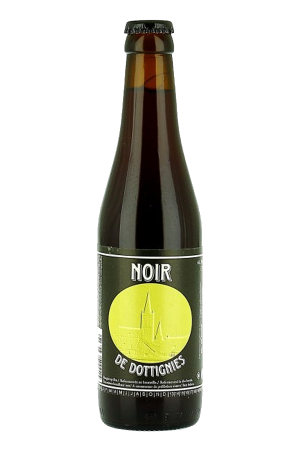 Typical of a period in which branded beers didn’t exist yet, all the beers that Felix Verscheure brewed referred collectively to „Brasserie Le Fort?.